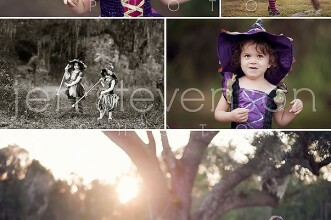 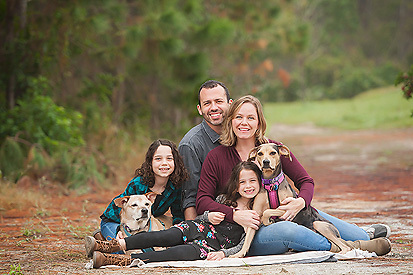 Mine on Monday/ Orlando Family Photographer/ Happy Birthday Audrey! 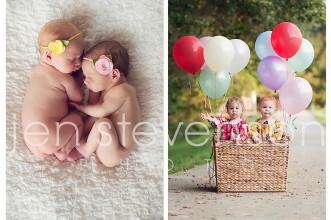 Then and Now: Orlando Baby Photographer/ Twin One Year Session! 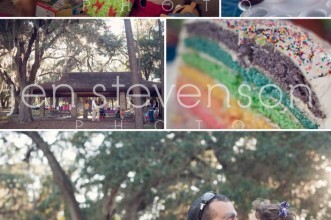 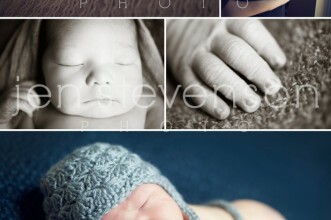 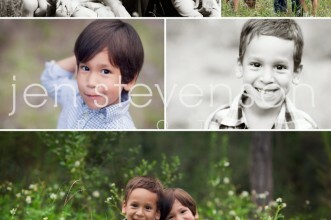 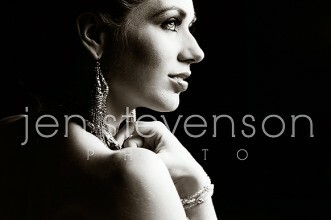 © 2019 Jen Stevenson Photo | Orlando family photography|ProPhoto Photographer Blogsite | Designed by That's Kinda Cool!